An April 10 article detailed Bolling's opinion on the possibility of President Trump firing special counsel Robert Mueller. It curiously described Bolling only as an "author," despite the fact that he wasn't plugging a book and his last book (of the two we's written) came out a year ago. An April 25 article -- which also described Bolling as an "author" -- highlighted Bolling's stance on medical marijuana (pro, despite his son's opioid-related death). 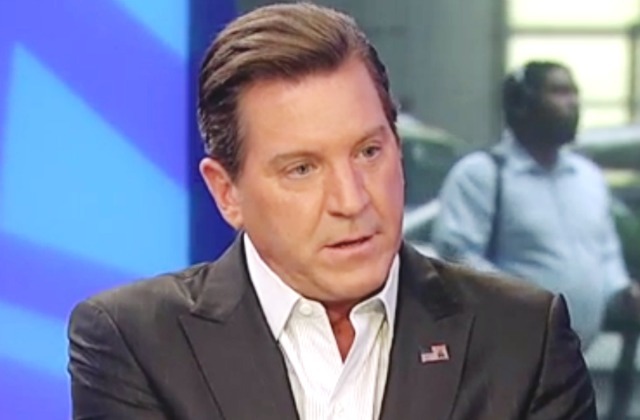 A May 11 article described Bolling as a "commentator" and featured him commenting on President Trump and North Korea. Going back a little farther in the archive, a March 22 article called Bolling a "former Fox News commentator," while a March 2 Newsmax article called Bolling a "former Fox News anchor." Neither of these articles mentioned how Bolling earned that status. It appears the last reference at Newsmax to Bolling's disgraceful departure from Fox News is a Feb. 20 article calling Bolling a "Conservative political commentator and former Fox News host" but adding that "Bolling had exited Fox News after allegations surfaced that he had harassed colleagues." UPDATE: In other image-rehab news, Bill O'Reilly is apparently in talks to have a nightly show on Newsmax TV. Newsmax has been courting O'Reilly for months.